Linda Kaminski joined the District in July 2012. 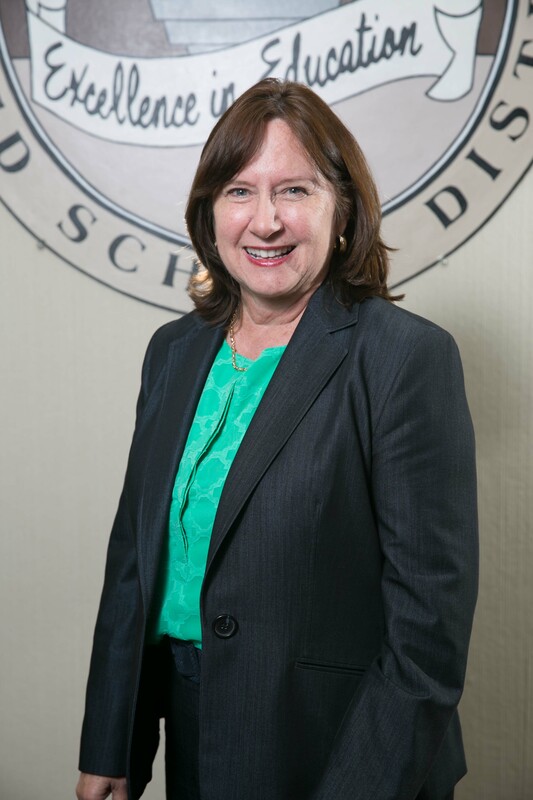 Prior to joining AUSD, Dr. Kaminski served as Assistant Superintendent, Educational Services in the Upland Unified School District for seven years. 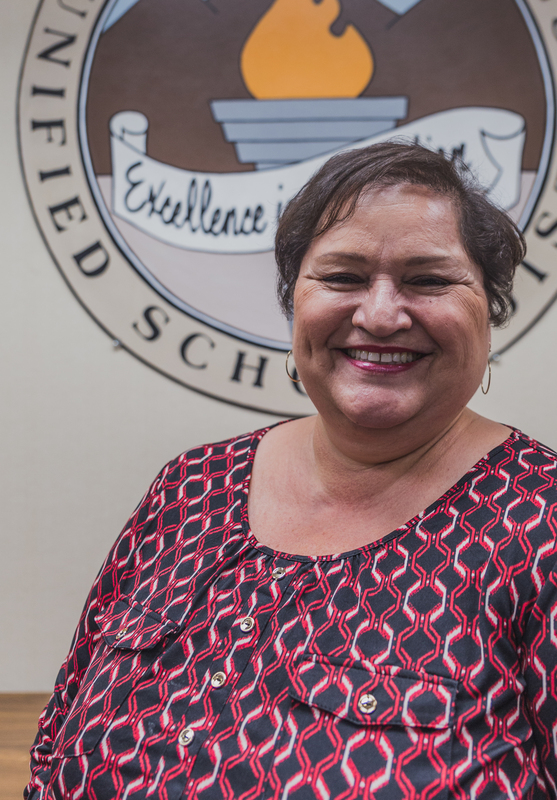 A resident of the San Gabriel Valley for 30 years, she began her career as a bilingual teacher and later elementary principal in the Pasadena Unified School District. 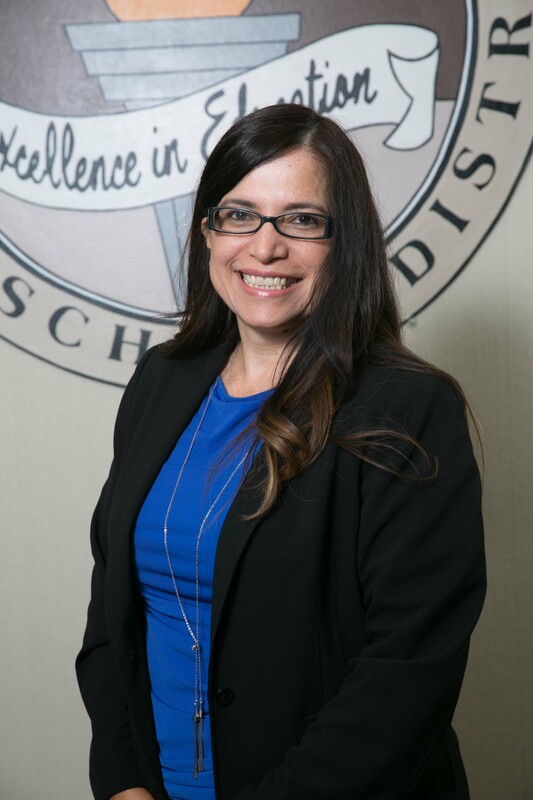 She began her work at the central office in the Glendale Unified School District as the Coordinator for Research and Evaluation. 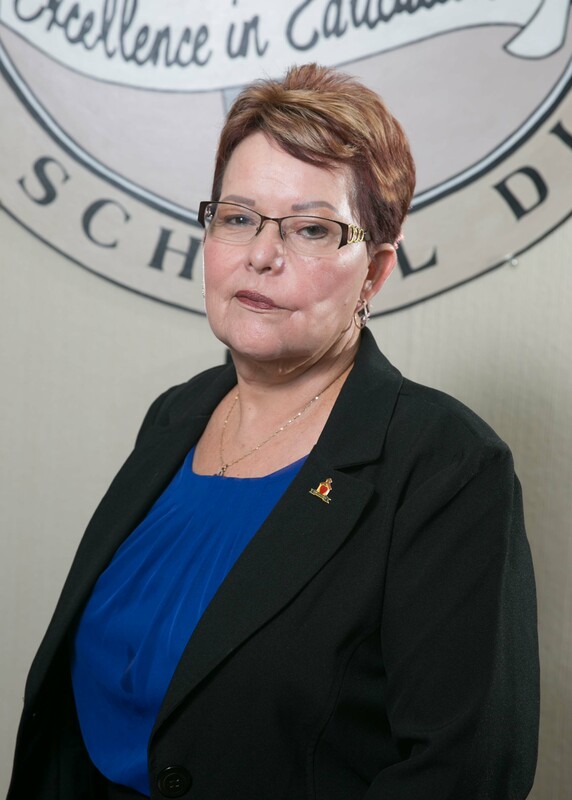 The last 13 years she has served as Chief Academic Officer/Assistant Superintendent for the Santa Ana, Santa Monica-Malibu, and the Upland Unified school districts. Dr. Kaminski received her Bachelor Degree from Santa Clara University, Master of Science from Pepperdine University, and Master of Education and Doctor of Education from Harvard University. Yolanda is honored to be the Co-Chair of the ALL Foundation. She is a proud mother of four children and grandmother of four grandchildren who all attended and currently attend schools in the Azusa Unified School District (AUSD). She currently serves on the AUSD School Board and is actively involved in the community including the Neighborhood Improvement Zone; Treasurer, Azusa Beautiful; Director, Azusa Homework House; Director, California Latino School Board Association; and Delegate, Democratic 48 District. She is retired from the Garvey School District with 40 years of service as an Instruction Aide and Attendance Technician. She looks forward to being an advocate for students, parents and staff of the school district. Maricela is President of VPE Public Relations a national full-service communications and social media agency. Maricela serves as the Chair of the ALL Foundation. The formation of an educational foundation has been the dream of many of the city’s educational and civic leaders including Maricela for many years. 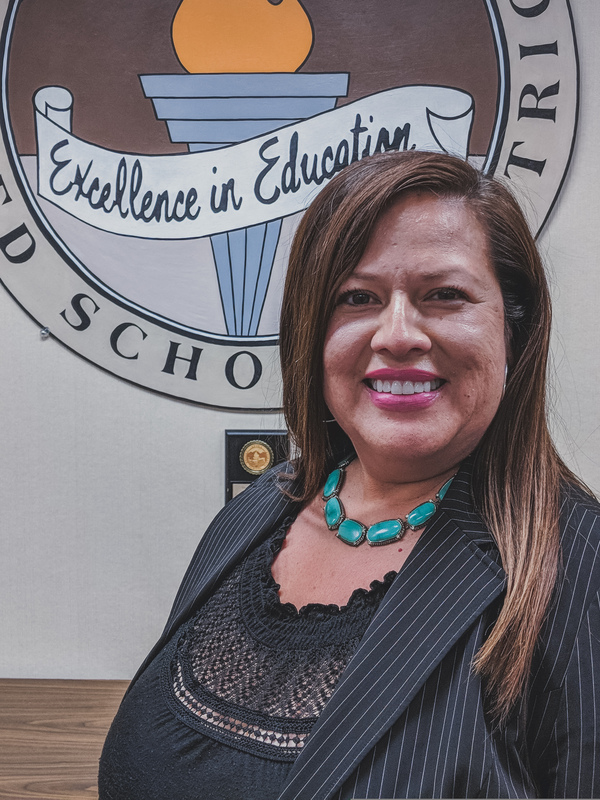 Maricela strongly believes that creating strong collaborative partnerships with the City, university, college as well as the business community will result in direct benefits to the children of the AUSD. Maricela is also very passionate about the importance of parent engagement in a child’s education and firmly believes that involved parents can make a dynamic difference in a child’s cognitive development. It is her firm commitment as a member of the Foundation to work diligently to provide the necessary funding sources to assist AUSD to increase its parent engagement and participation through parent education/involvement, community outreach, special events as well as continuing specialized techniques already established by the District. Maricela is active in community programs in Azusa and has worked with city leadership on a myriad of community based projects that target both the educational and quality of life in the community. She currently serves as the president of Azusa Beautiful and as a board member of the Canyon City Foundation. Her philosophy is that by working collaboratively, we can make Azusa strong and our school district stronger. Joe lives by this motto, “Never Give Up, Never Give In, and Never Stop Giving”. His compassion for students, senior citizens and veterans has been evident as a member of the Azusa City Council. He has served on the Azusa City Council for 20 years and as Mayor of Azusa since 2007. Joe has worked relentlessly with the local Veterans’ groups. He gives his leadership skills in planning and preparing the activities such as: Veterans Day, and Memorial Day. He helped create and construct the monument placed in front of our City Hall. He also started a local food bank based at Lee School in 2007 because he saw that his students were hungry. Today, that food bank is operated under Pathfinders Ministry every Friday giving food and clothes. During the holidays, this group has an annual toy drive – just for Azusa children. 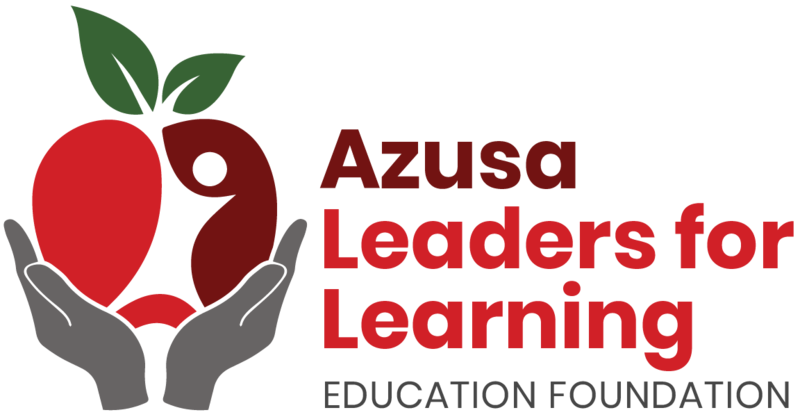 Working with the Azusa Unified School District and the City of Azusa, he has worked to provide temporary housing for Azusa students and their parents should they become homeless since 2007. Being a teacher, he saw first hand the impacts of being homeless especially for the children. 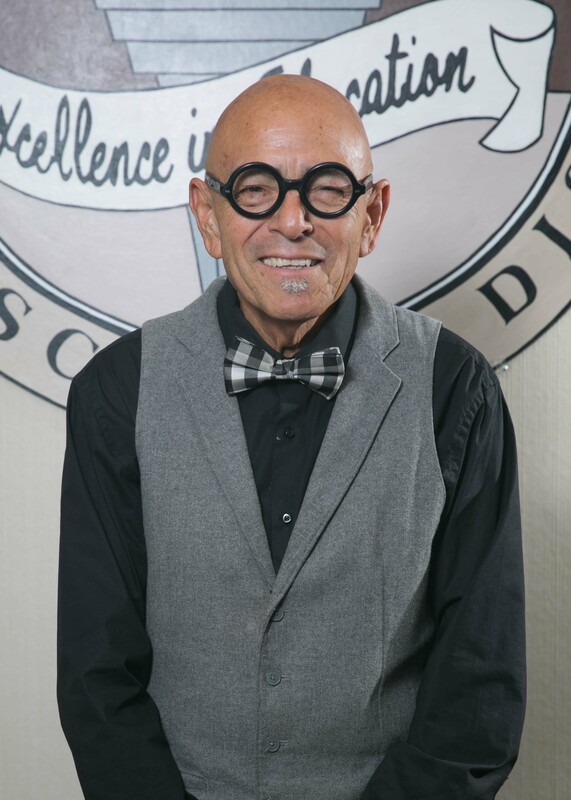 Joe retired from Azusa Unified School District after 45 years of service as a 3rd grade teacher and an Evening Administrator for Azusa Adult Education. He loves his hometown and it shows in all he does. His Azusa home is his retirement home. He plans to live out his life in Azusa. 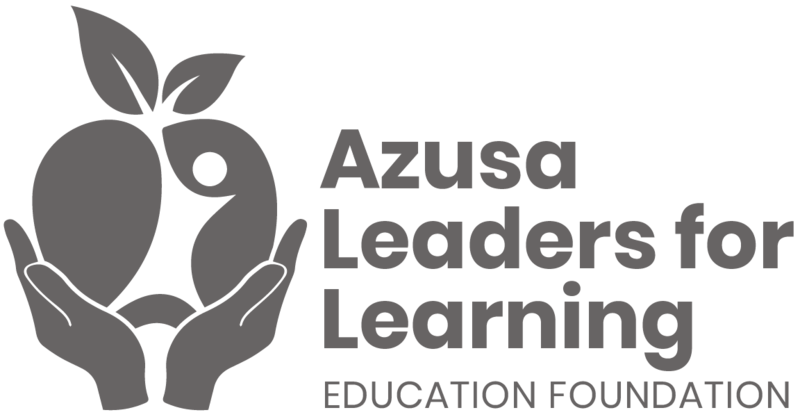 Diana is honored to be a member of the Azusa Leaders for Learning (ALL) Foundation. When asked to join, she did not hesitate to respond with a yes. Her two adult children attended school in the AUSD. She and her husband had a good rapport with educators and faculty, and they entrusted them to educate their children at school while they educated them at home. When Measure K was proposed to fund school improvements she did not hesitate to get involved in promoting the bond. As a homeowner, she knows that we must invest in our schools to maintain a safe infrastructure to ensure our schools are up to standard and are safe for all students. Previously, she served ten years on the City of Azusa, Human Relations Commission and was chair for last seven years of her term. Diana is a passionate community advocate, and supports community efforts to empower and improve educational opportunities for all students and residents. Diana currently works for the City of Los Angeles and has served as President of her union, AFSCME, Local 3672, Executive Administrative Assistants for the past eight years and is actively involved in employee/worker relations. Diana looks forward to making a difference in the Azusa Unified School District as a member of the ALL Foundation. Michele Verdugo is honored to serve on the ALL Foundation Board as the Treasurer. Michele was “Azusa Educated” and currently works at NASA’s Jet Propulsion Laboratory within the Earth Science division. She has three children who are also AUSD educated; one daughter is currently attending Azusa Pacific University. She also worked diligently on the Measure K committee to get bond passed for our AUSD children and teachers to fund school improvements. Since working in a Science and Engineering environment, she realizes the importance of the STEM (Science, Technology, Engineering and Mathematics) program for our AUSD student’s. Michele attributes her success to the village that raised her such as her parents, teachers, work supervisors and mentors. Knowing a child’s success is a collective effort by many she hopes to help close the gap.